Lazio full back Stefan Radu has sustained a slightly sprained ankle in a training match ahead of the Aquile’s match with Inter next weekend according to a report from Corriere dello Sport. The Romanian collided with Lazio Primavera player Nikolaos Baxevanos during the match during training yesterday and it was Radu who came out worst off from the clash. 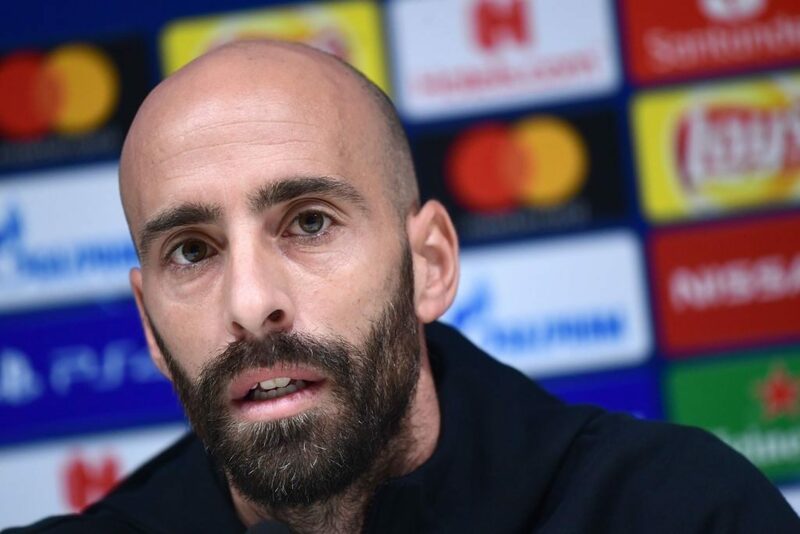 His condition will be examined by Lazio’s medical staff on Tuesday and while there is rightly some apprehension, Lazio are remaining both calm and optimistic that the injury is nothing serious and that it is one that will not keep him out of their match away to the Nerazzurri. 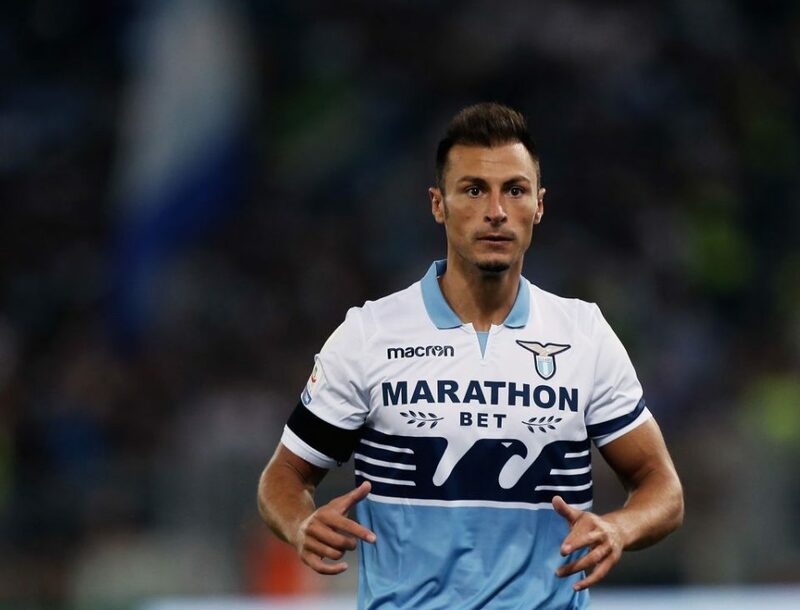 Losing the 32-year-old to injury would undoubtedly be a blow to Lazio manager Simone Inzaghi who has relied heavily on him as evidenced by the fact that Radu has played 24 times in the league this season and has played in Lazio’s past 21 league outings.